The Villages on Mount Hope Bay offer lifestyle and recreational amenities which are more typical of a resort than year-round residences. Maintenance-free homes give you the time to do what you love and to try new things. You can take a brisk bike ride along the river in the morning, have a leisurely sail around the bay at noon, and try to hook a couple of big ones before dinner! Our 10,000 sq. 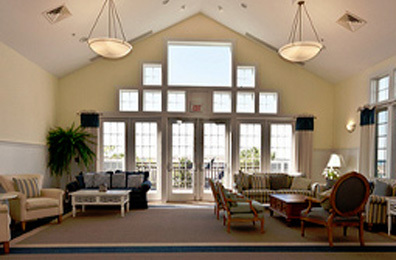 ft. clubhouse hosts everything from homeowner gatherings by the fireplace to Bridge and Mah-jong games in the library. With plenty of space for private or community functions, you'll find that the clubhouse is the Villages' hub for social activities. Spend a lazy day poolside or participate in one of our water aerobics classes. 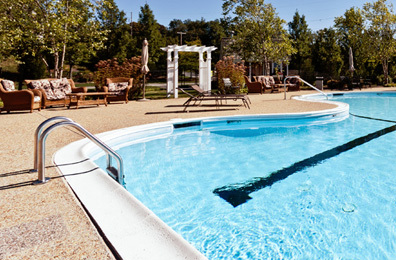 The pool is a great place to sit and catch up with friends, or to take a refreshing dip on a warm summer day. 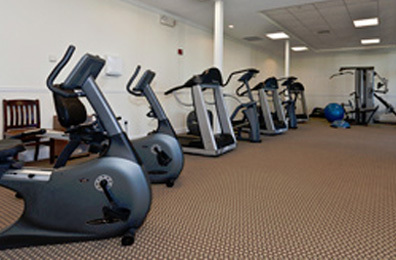 Whether you are looking to trim down or shape up, our fitness center is the right place to start. Treadmills, weight machines, stationary bikes, and other exercise equipment are ready and waiting for all of our residents. 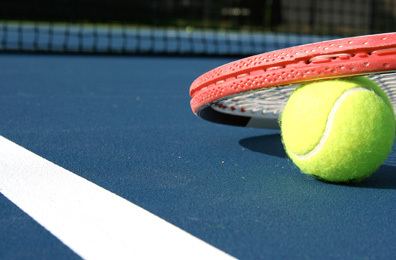 The tennis court offers exercise and friendly competition to players of all skill levels. Beginners and enthusiasts alike love playing tennis with new friends in a relaxed, comfortable environment. Enjoy a relaxing and peaceful walk on our waterfront Nature Trail. 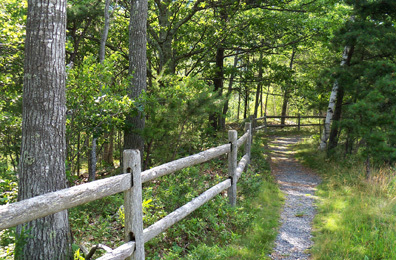 Plus, several nature reserves and parks are a short drive away in Newport & Bristol County's. 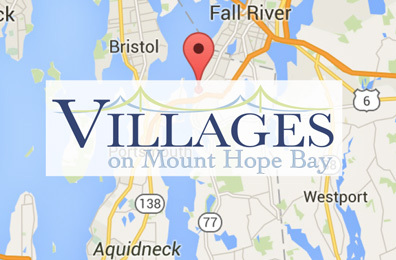 Download our Everyday on Mount Hope Bay Brochure to learn more about what our community has to offer.